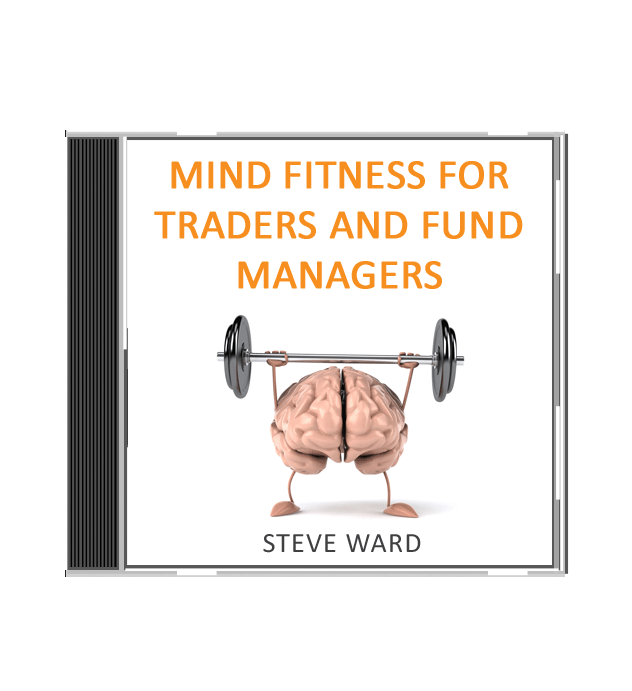 ‘Mind Fitness For Traders and Fund Managers’ is a collection of mindfulness based mental training exercises designed to help you to develop your levels of attention, awareness, mind management, emotional regulation, stress resilience and more. Category: Uncategorized. Tags: Audio, Trading.